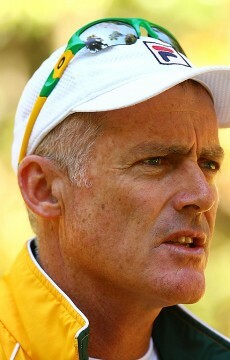 Tennis Australia President Steve Healy has been re-elected unopposed for a second term until 2016. 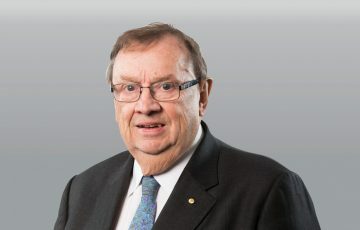 “I am honoured I have been re-elected to this prestigious role and I look forward to executing the key strategies and goals we have put in place,” Healy said. 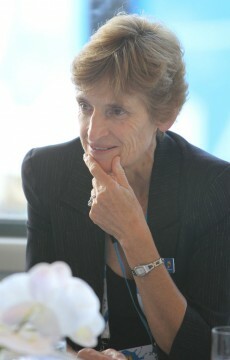 Healy, Tennis Australia’s 10th president, officially took office on 25 October 2010, succeeding Geoff Pollard who had previously held the position since 1989. The New South Wales lawyer is determined to grow the sport beyond anything it has been in Australia. 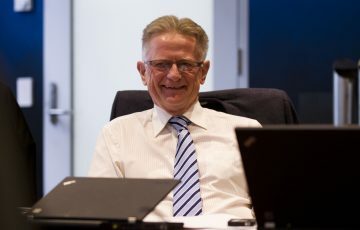 “Our Board, management and staff aim to make our sport the best it can be and get more people enjoying and playing this great game,” he explained. During the past two and half years their vision has come into effect. “A solid foundation for the future of our sport has been established with the continued growth of various pillars of our game … participation, athlete development, places to play and our events,” Healy said. 7700 people try the new tennis fitness program Cardio Tennis, which was launched last year. 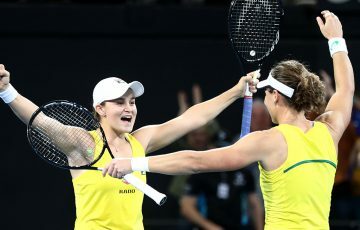 “At an elite level we have also enjoyed success with Samantha Stosur being crowned the 2011 US Open champion, Matthew Ebden and Jarmilla Gajdosova winning the Australian Open 2013 mixed doubles title, and our juniors Ashleigh Barty, Luke Saville and Nick Kyrgios capturing junior Grand Slam crowns,” Healy said. 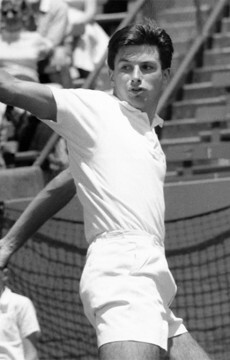 “Tennis Australia has also continued to invest in places to play tennis. To date, the National Court Rebate scheme has helped the refurbishment and/or build of 1582 tennis courts Australia-wide, with an investment of more than $196 million. 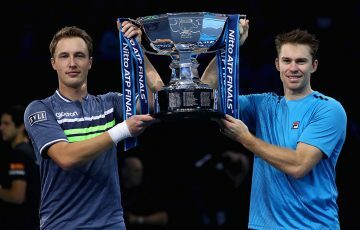 “[In 2013] the Australian Open offer[ed] a record prize purse of AUD$30 million and provide new facilities for players and fans,” Healy added. The recently opened $366 million Stage 1 phase of the Melbourne Park redevelopment project provided Australian Open players with eight new Italian clay courts, eight indoor practice courts and five outdoor practice courts, as well as a new gymnasium, treatment and recovery rooms. 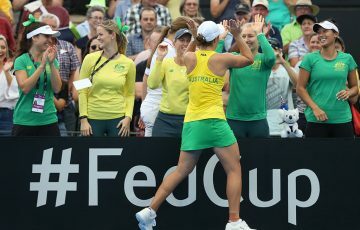 Fans had access to more open spaces, shaded areas, improved ticket facilities and more food and beverage options than ever before at Melbourne Park. 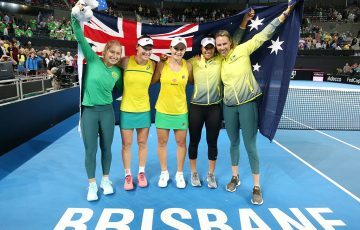 “The Board and I are determined to make a real difference for Australian tennis, despite any challenges we may face. We look forward to enticing newcomers and re-igniting the passion for tennis among those who have stopped playing,” Healy added.